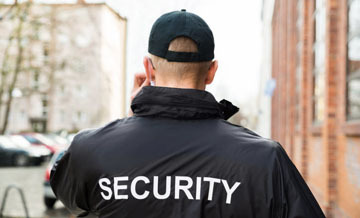 G4U Security Ltd provides Alberta’s best security services to the following sectors. if you are looking following services? 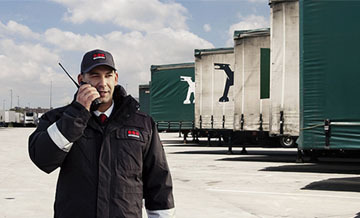 Please give us call and let us know your need. 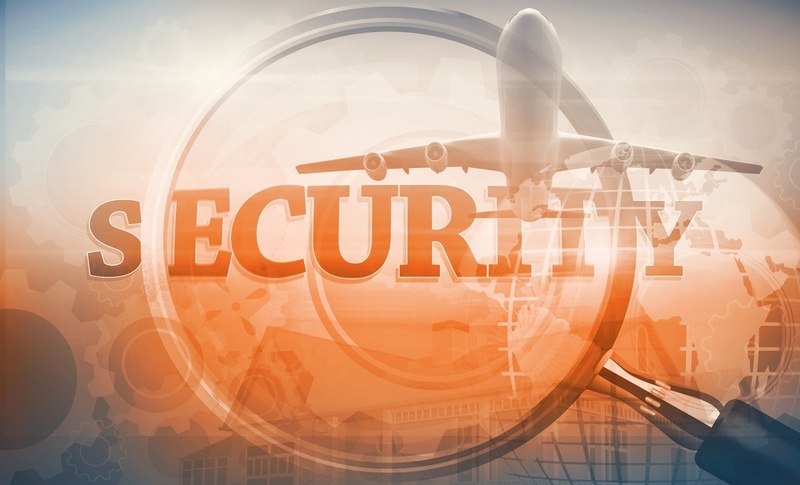 G4U Security Ltd feels pride for offering a wide range of security services to Aviation industry clients. 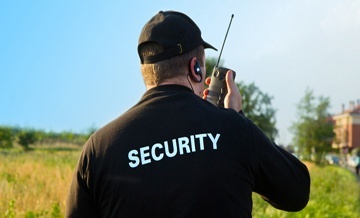 G4U Security is determined to provide commitment, protection & peace of mind to our client. 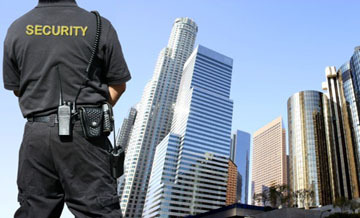 G4U Security Ltd feels pride for offering a wide range of security services to Energy & Resources clients. 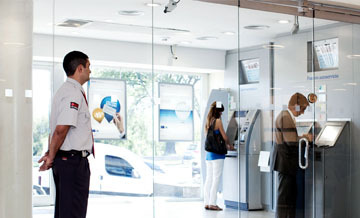 G4U Security is determined to provide commitment, protection & peace of mind to our client. 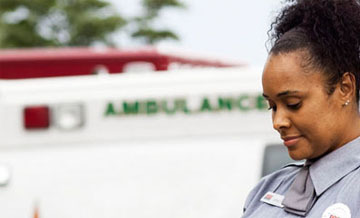 G4U Security introduces innovative and campus-focused security ideas to the educational industry of Alberta. 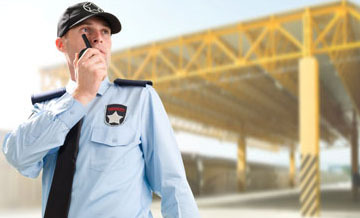 Our security officers are fully responsible and trained to protect the infrastructure and assets.